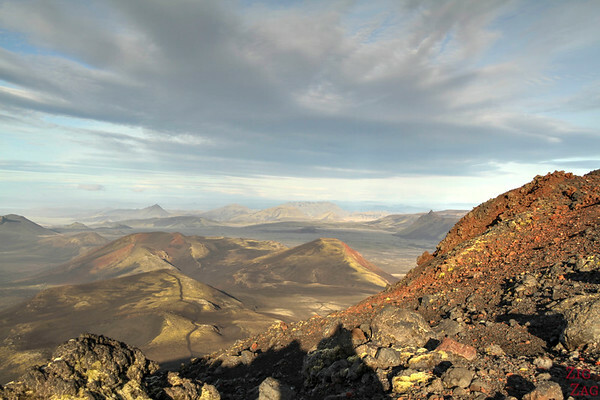 Hekla is one of Iceland's most active volcanoes. 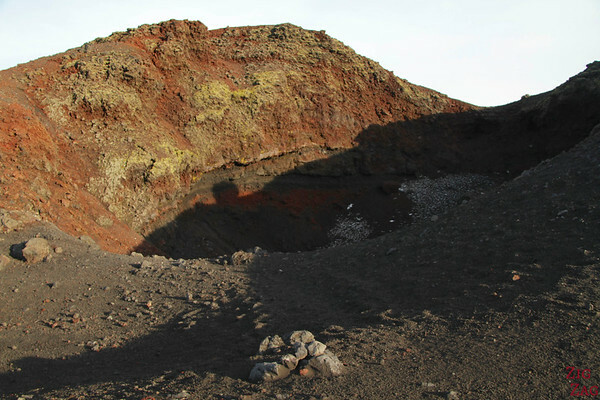 With a long history of dangerous eruptions, this volcano was long considered as a 'gateway to hell'. Luckily is remained calm while I was climbing part of it. 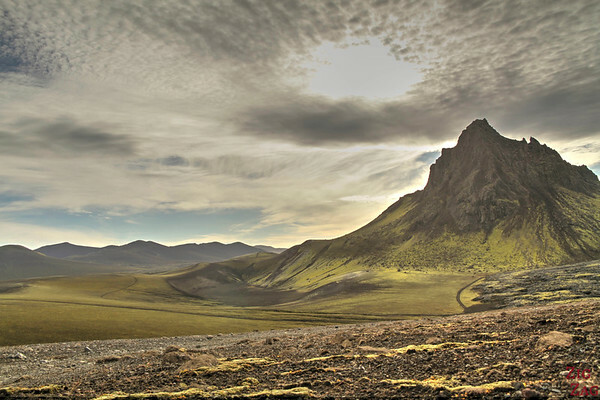 Culminating at 1491 meters (4892 ft), hekla is one of the most famous active volcanoes in Iceland. My stop there was not planned. I did research for that post after by climb and I am now scared to have climbed it as it is quite active and does not give much warning! 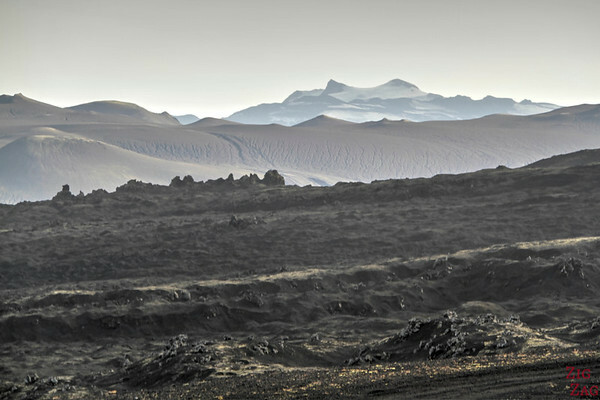 Hekla is a stratovolcano part of a volcanic ridge which is 40 km long (25 miles). 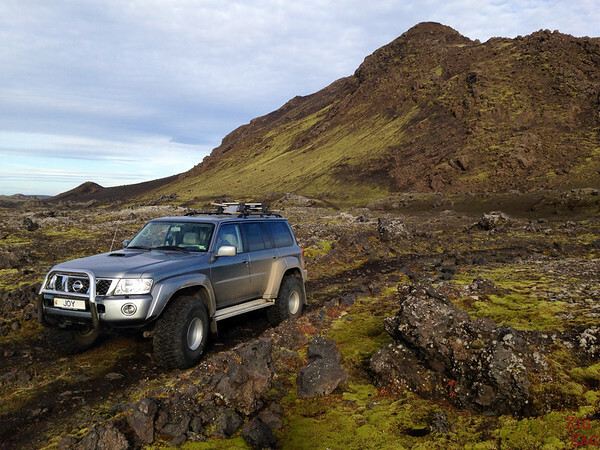 The most active part is a 5.5 km fissure called Heklugja. There are a series of cratere all along. 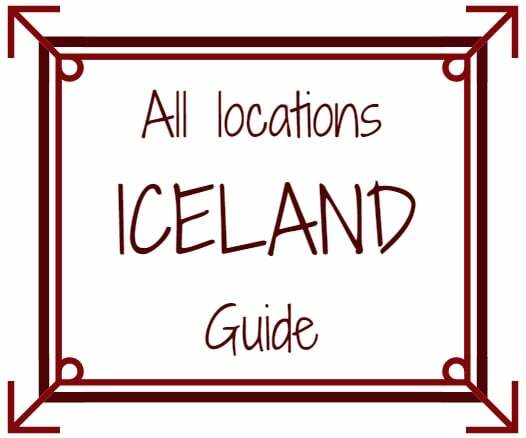 Hekla has an unusual form quite rare around the world. 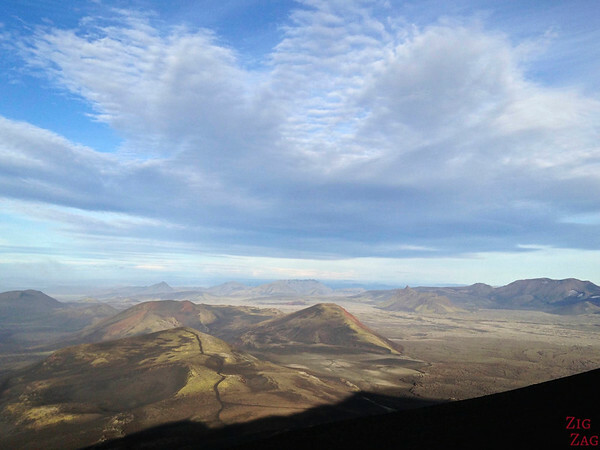 ​Hekla was called the Gateway to Hell in the Middle Ages. Since then frequent eruptions have devasted farms, disrupted nature and killed people reinforcing this impression and it was not climbed until the 18th century. Major eruptions have been estimated at 20 and minor at 25. Some lasted several months to a year uninterrupted and others had 14 to 18 craters active at the same time! On top of that I have read that Hekla is quite aseismic which means activity is only visible 1/2 hour to 1& 1/2 hours before the eruption. Almost not warning! It is an active volcano so you are taking a risk when you climb it. At one point we could not drive further. 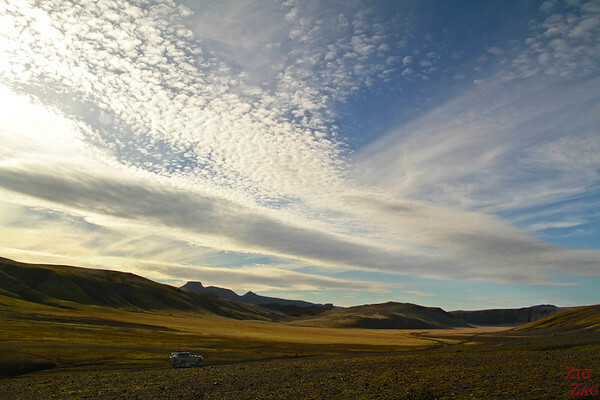 We stopped the car and I was gratified with stunning views on one side: there were different layers of mountains and at the back the top of the Vatnajökull glacier. From there my guide pointed out a trail leading up... 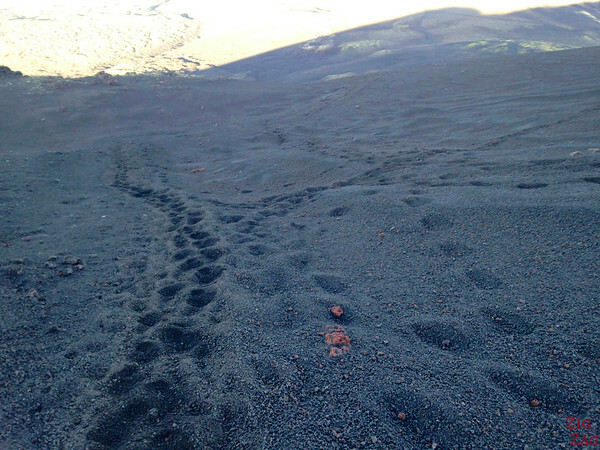 I jumped on my feet and walk the slippery trail up to the first crater. I am not fit so I can tell you that this section is only moderate difficulty as I was able to reach the first crater, a small one but still it is pretty cool. 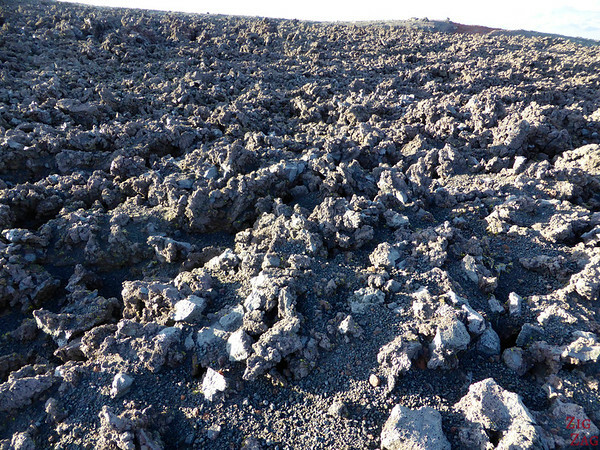 Next to the crater was a recent lava field. Once I reached to top and breathed again, the scenery was really stunning. It was not easy to photograph but l loved the various colors, the large valleys and the stange looking mountains. I was running out of time and stamina so I decided not to push further and walked back down. 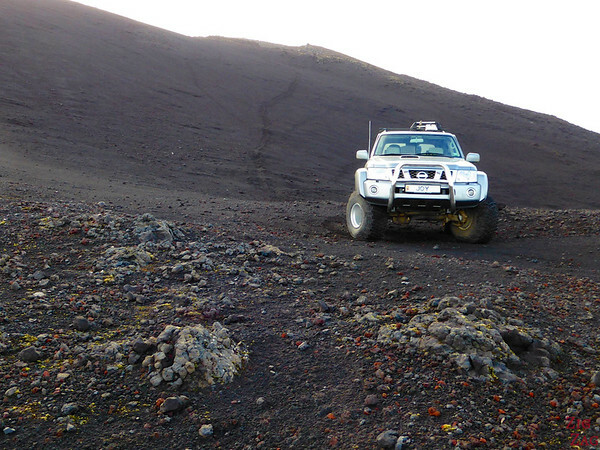 Would you climb on an active volcano?